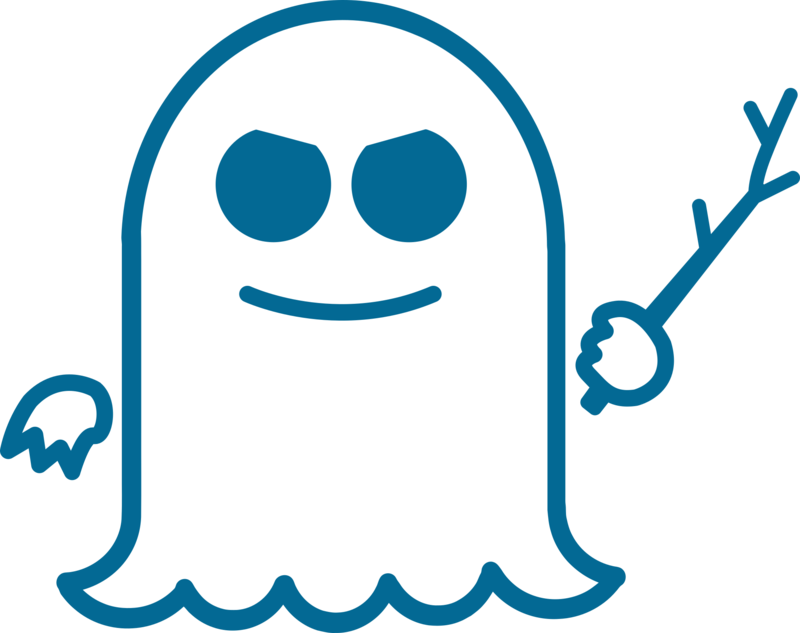 A new variant Spectre V1.1 (1) was published on July, 10 2018 by Vladimir Kiriansky and Carl Waldspurger. The vulnerability is tracked in CVE-2018-3693 (2). The good news is that the CVSS V3 score is 5.6 (Medium) with attack vector Local. As with the original Spectre vulnerability CVE-2017-5753 (3) published in January 2018 the greatest risk for business users and consumers bears in malicious websites weaponized with drive-by downloads or viruses (4) using the Spectre POC code. The virus issue is easy to mitigate. The inbuilt auto-update feature of anti-malware solutions ensures that the latest pattern updates are available within few hours after a virus shows up in the wild. But the internet issue is much harder to solve, in particular for consumers and SME. Fortunately, Goggle announced on July 11, 2018 a new feature Site Isolation for the Chrome browser that mitigates the risk borne from the Spectre vulnerability. Chrome is based on a multi-process architecture. Different tabs are rendered by different renderer processes. With site isolation enabled, cross-site iframes are rendered in different processes than the parent frame and data exchange between the parent and the iframe processes is blocked. For a technical overview see Charlie Reis’s post ‘Mitigating Spectre with Site Isolation in Chrome’ (5). Further details are available from the Chromium Projects (6). If you use an older version of Chrome Site Isolation is the best opportunity to update to the latest version. This entry was posted in Advice for SMEs, Survival tips and tagged Chrome, CVE-2017-5753, CVE-2018-2693, Drive-by-Download Attack, Site Isolation, Spectre, Spectre V1.1 on July 14, 2018 by Klaus Jochem.